Investors are gradually becoming aware of the risks associated with investing their money in the debt mutual funds. Numerous investors were jolted when certain fund houses such as Taurus Mutual Fund and JP Morgan were involved in huge trouble after the papers that they were holding were actually downgraded. As per https://www.forbes.com, the United States economy has become really burdened by the growth of both public and private debt during the last four decades or so. 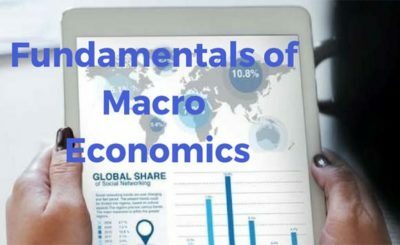 However, too many financial obligations do not seem to be the problem limited to the U.S.A. We know that the combined public and private debt or GDP ratio in the United States of America is 252 percent while nations such as Japan, China, United Kingdom, and Canada are having debt or GDB ratios equal to 373%, 256%, 283%, and 289 % respectively. In the current economic and investment scenario, you must keep in mind certain important things before deciding to invest in debt mutual funds. Debt mutual funds do not seem to be as simple as your bank fixed deposits. In case of fixed deposits, you simply need to lock-in the amount for a certain period of time once you know the interest rate. However, you must understand that debt mutual funds are pretty complicated. 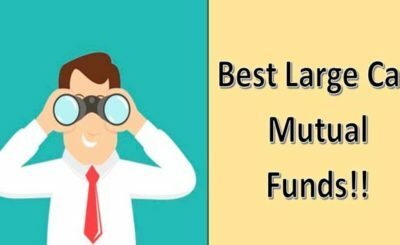 Debt mutual funds seem to have numerous schemes which are known to serve varied purposes. 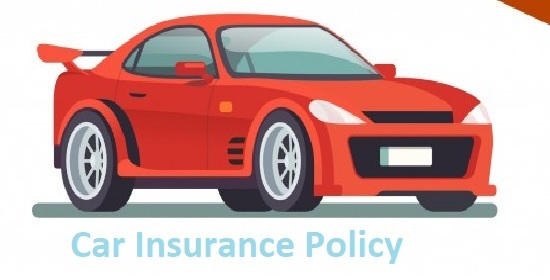 In this context, you must know that a particular scheme could be for a short-term investment while another could be for long-term investment purposes. One scheme may be immensely benefited by interest rate fall but it is not the same in case of another scheme that assists you in locking in your sum of money at a specific rate. Meanwhile, you could learn more about getting rid of debts by visiting nationaldebtreliefprograms.com. You must not opt for a scheme just because it comes up with fabulous returns. You need to, first of all, determine your investment horizon and thereafter, select a fund that has a matching profile. For instance, if you wish to invest your money for just a few weeks or days, you may opt for a liquid fund. 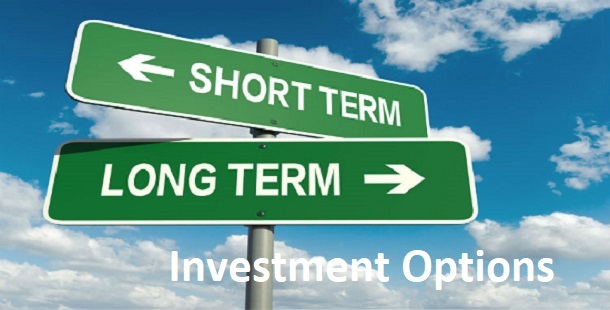 If your investment horizon is slightly longer, you could choose ultra-short term fund. 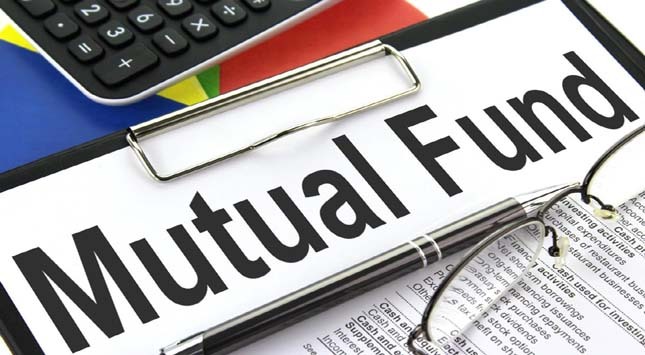 Any changes in the interest rates could be having a huge impact on debt mutual funds particularly long-term schemes. In this context, a rising rate environment is not good for a majority of the debt funds. But a falling interest rate scenario could be great news for debt funds. This is simply because of the fact that there exists an inverse relationship between prices and yields of bonds. Debt funds are supposed to be the most dependable and trustworthy investment option for all those investors who are having a relatively low-risk appetite. Investors who are keen on investing in debt funds may rest assured of no loss. 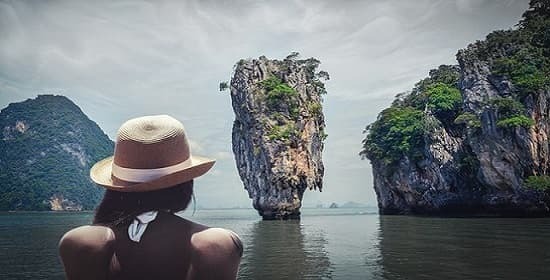 In this connection, you may be interested to know that the debt fund returns are definitely not that high like the equity funds and this involves relatively low risks. The only occasion when risk could be possible is when the rates on interest are actually hiked but that seems to be a rare occasion or remote possibility. We know that there exists an inverse relationship between the interest rates and bond prices and we know that debt funds are impacted by it and that is projected in their prices. Debt funds are relatively easy to exit, and the amount that you would invest would be deposited in your account within 48 hours of withdrawal. Certain funds may impose penalties on early exits, specifically, investors who pull out before a stipulated minimum period. The load may be anywhere between 0.5% and 2%, while the minimum period is subjective and can vary from a few months to two years. You should be going through all the fine print to know these things before you invest, because a 1% exit load may well eat into the profits you would have made over a limited time. Debt mutual funds are great for investors because you can get the exact portfolio that tells you where your money goes every month. 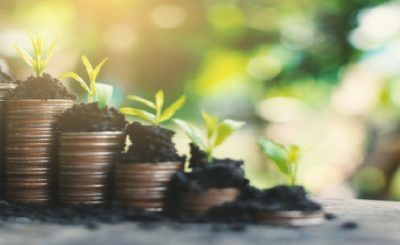 This is great for investors who want to play an active role in their investments because you get to understand whether this is the right kind of investment for you, or whether you would like to explore other avenues. Ensure that you are making an informed decision after having gone through all terms and conditions or consulted an expert about the same. Suppose you are thinking of shifting from bank fixed deposits to debt funds, you must not depend on recent returns. 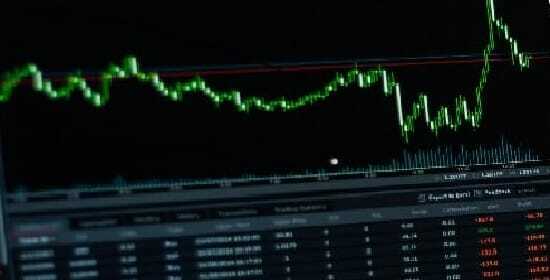 You must keep in mind that interest volatility is known to affect short-term returns. Moreover, as an investor, you must consider the instrument’s risk profile before deciding to invest. You must opt for liquid funds if you are thinking in terms of short-term horizon. 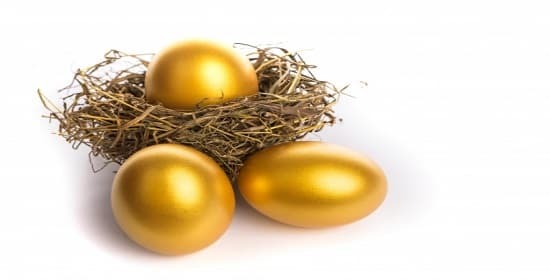 If you are thinking of a long-term horizon then you may choose gilt funds. Cost cannot be ignored and the expense ratio is supposed to be the crucial factor. If you are an investor who seems to be comfortable with a certain degree of risk, debt funds are just right for you. You could consider investing your money in debt funds for a period of about three years. You must rebalance your portfolio after every six months or so and you must examine the overall performance of the debt funds. Suppose you are not getting the anticipated return from the debt fund, you must take corrective action. Consider switching to a relatively better performing fund. Investors already are aware that high risk would be ensuring higher returns. So if you have an appetite for high risks, you could consider shifting to balanced funds or even equity funds from debt funds. Often investors ignore debt funds simply because they bring lesser returns than equities. However, you must realize the importance of debt funds as an effective instrument of investment. You must examine the factors that make debt funds just right for investing.